3 Pakistani women are killed in this way each day. On Saturday, a rising social media star was strangled in her home in Pakistan by her brother. 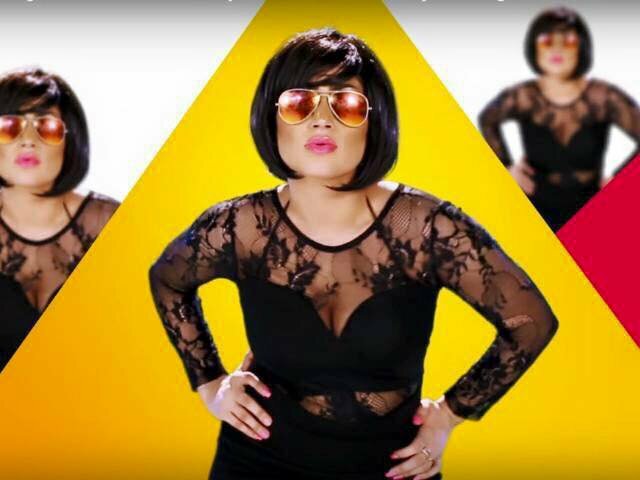 Qandeel Baloch clashed with the country’s deeply conservative population by posting provocative selfies and unapologetically expressing feminist views. Qandeel’s easy air of invincibility and the sheer courage of her work in a hostile environment makes her death all the more startling. Throughout the weekend, the shock reverberated all around the world. Compared to social media in the US, for example, Baloch’s posts were mundane. But in Pakistan, they triggered explosive attacks on her reputation. The BBC recently profiled her in short video that chillingly features Pakistanis criticizing her behavior. Lately, she began to receive death threats after posing with a religious scholar and when news broke that she was divorced. At root, her critics argued, she was disgracing her family’s honor. Then on Saturday her brother went into her room as she was sleeping and strangled her. This is what’s called an “honor killing,” the brutally common practice of killing a woman for, among other things, marrying the wrong person, getting raped, or dressing inappropriately. Globally, more than 5,000 women a year are victims of honor killings. In Pakistan, around three women are murdered in this way each day. Most of the time, the murderers are pardoned by the family and this climate of impunity and the false dignity it lends to the act no doubt influenced Baloch’s murderer. The brother said that he was proud of killing his sister and, in the process, saving his family’s honor. The vast majority of honor killings are not met with public outrage and the victims’ pasts are quietly forgotten. But Baloch’s notoriety has led to an outpouring of grief and anger. It has also renewed calls to definitively outlaw honor killings. The pressure from the global outrage means that the government has to act and Baloch’s brother will be punished. This could potentially set a precedent that leads to future convictions and deters honor killings in general. Either way, honor killings are just the tip of a vast problem of oppressing women that includes FGM, child marriage, domestic abuse, lack of opportunity and so much more. Baloch was trying to broaden the understanding of what it means to be a woman. The vast support she gained in her life shows that she was successful. Now it’s time to ensure that other women do not face similarly gruesome fates.